We use Google, Facebook and Yelp to assess whether we’re doing a good job keeping valued customers like you happy. You can view some of our most recent reviews from Google below. 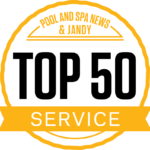 Don’t forget, you can also visit the On-Time Pool Service Page on Yelp to review our quality of work and customer service. We use Google, Facebook and Yelp to assess whether we’re doing a good job keeping valued customers like you happy. 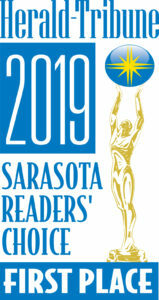 You can view some of our most recent reviews from Google and Facebook below. 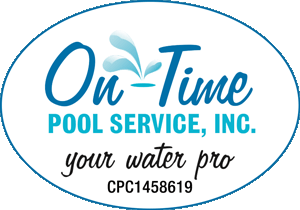 Don’t forget, you can also visit the On-Time Pool Service Page on Yelp to review our quality of work and customer service.